Many car owners who don't mind a little do it yourself mechanic work will balk when it comes to working on the wheel bearings. This is usually because replacement or repacking of wheel bearings requires that you remove the wheel hub, and many amateur mechanics are not comfortable with that. The process is actually relatively simple. Remove the wheel and brake caliper assembly and set them aside so that you have working space around the wheel hub. You can use a wire coat hanger to support the caliper so as not to damage the hoses. 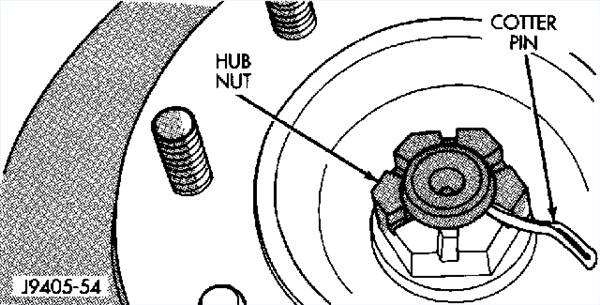 Locate the small, rounded cap in the center of the hub. Work the flat-head of the screwdriver underneath the edge of the cap and work it off of the hub. Use the screwdriver and/or pliers to pull out the cotter pin from the slotted nut that is in the center of the hub. Use one of the large wrenches to remove the slotted hub nut. 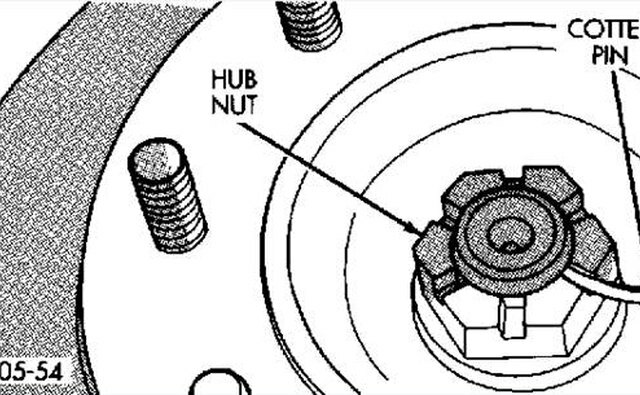 Hold one hand over the front of the hub, and with your other hand grasp the hub and pull it directly towards you until it slides all the way out. Removing a wheel hub from a 4x4 vehicle will sometimes require you to remove the entire axle.